If you require group transportation to or from the southern port city of Portsmouth, our service can put you directly in touch with a number of the best coach operators in the business. Coach hire offers a greater degree of comfort and flexibility compared to other travel options. You can arrange the pickup and drop-off points and the dates/times to suit your schedule, take benefit from features such as WIFI and CD/DVD players, and as the bus is only occupied by your group, you can enjoy the atmosphere while you travel. With so many benefits on offer, why not use our free comparison tool to get a few free quotes on your next journey. Getting started is simple. Let us know the details of your journey (times, dates, passengers and any other more specific requirements) and we’ll provide you with up to four bespoke quotes from our database of over 190 coach operators. You can then message your chosen operator directly and book online. 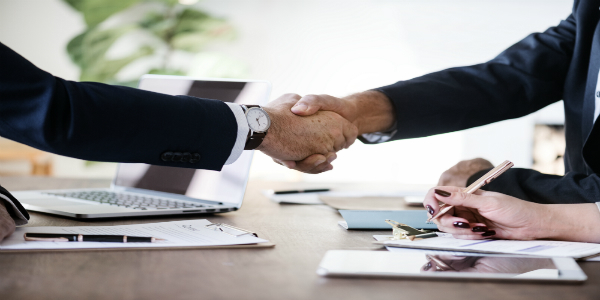 It really is a painless system and we only work with companies we have fully vetted, so you can rest easy, knowing that you’re getting only the best. Whilst coaches offer a great deal of comfort and plenty more space for larger groups, if you’re travelling with 30 or less, you might want to consider using a minibus instead. As they take up less real estate on the road and are generally nippier than their larger cousins, minibuses are perfect for trips to Portsmouth where you might be driving in the city itself. We work with minibus operators also so when you input your journey information into our contact form, we’ll match you with operators with vehicles to suit your needs. You can then use the information and quotes as you please. Please note we only work with companies that have a proven track record and offer reliable and safe transport. All of the operators on our books have been fully vetted and are trusted and known by our team. So rest easy, you’re in good hands! As a seaside location, there’s always plenty going on in Portsmouth, and with the Isle of Wight just off the coast too, if you live in the area you’re never short of excitement. 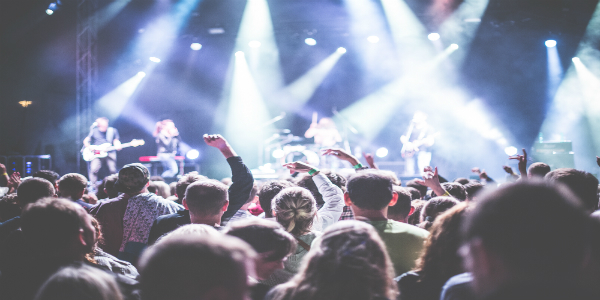 Whatever event you require transport to and/or from, be it a major music festival, a show, or simply a trip to the seaside, we can sort the right transport for you. The closest major airport to Portsmouth is Southampton Airport, which is located a short drive from the city of the same name. 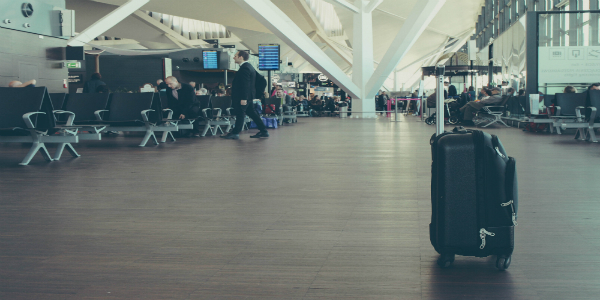 We can put you directly in touch with companies that provide transfers to and from the airport for holidaymakers living in and around the Portsmouth area. So you just worry about the passports, we’ll worry about getting you there. 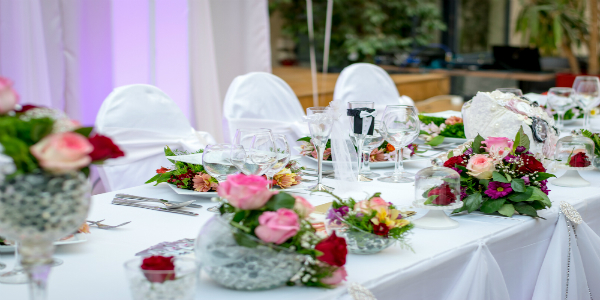 Often referred to as “the big day,” a wedding can be a rather ambitious affair, especially if the couple both have large families and a big group of friends. Many of our operators can provide double-decker coaches, so they are equipped to deal with wedding parties of over 70 people. Don’t worry abut whether your guests will be able to find the venue or what time they’ll arrive, we can help you arrange transport so they can all travel together and the drivers will ensure everything goes smoothly. 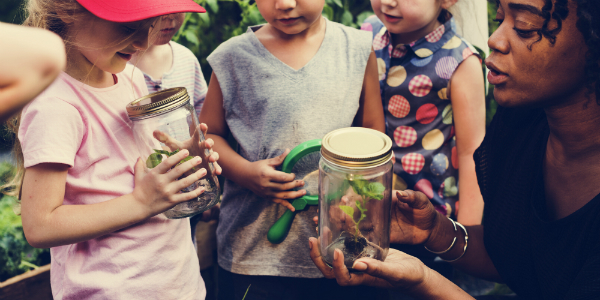 Whether you’re arranging a school trip to the beach, to the Isle of Wight and back, or to any of the many cultural and historical landmarks scattered around Portsmouth, our network is full of operators and drivers who have excellent knowledge of popular routes and locations around the UK. Plus you don’t have to worry about finding companies who are safe and reliable as we vet all the operators we recommend. Let us save you time and effort when it comes to finding suitable school transport. Our business is in getting people where they need to go safely and reliably, but we understand your business might be a little more complex than that. As such, we can connect you with a number of operators who will help your business trip go off without a hitch. A famous port city and naval base renowned for its maritime heritage and the historic dockyard, Portsmouth (affectionately known as “Pompey” to locals and fans alike) is a uniquely vibrant waterfront city. The nickname is derived from the pomp and ceremony that many associate with British naval history, but the city offers much more than its naval history however. There are miles of gorgeous waterfront to explore, with excellent dining and drinking options, shopping destinations, museums, galleries, music venues and plenty more besides. The home of such luminaries as Charles Dickins (who was also born in the city), Arthur Conan Doyle and Rudyard Kipling, there are also plenty of cultural landmarks to explore in the city and the 100-acre, seafront Southsea Common also hosts a number of cultural and sporting events throughout the year. Southsea is also home to one of Henry VIII’s most famous fortifications, Southsea Castle, and it’s from here that Henry is said to have watched the famous Mary Rose sink. Speaking of which, the Mary Rose itself has been raised from the briny deep and now sits at the centre of its own museum. More naval history can also be explored at the Historic Dockyard, which includes 11 attractions including the HMV Victory, Lord Nelson’s flagship. 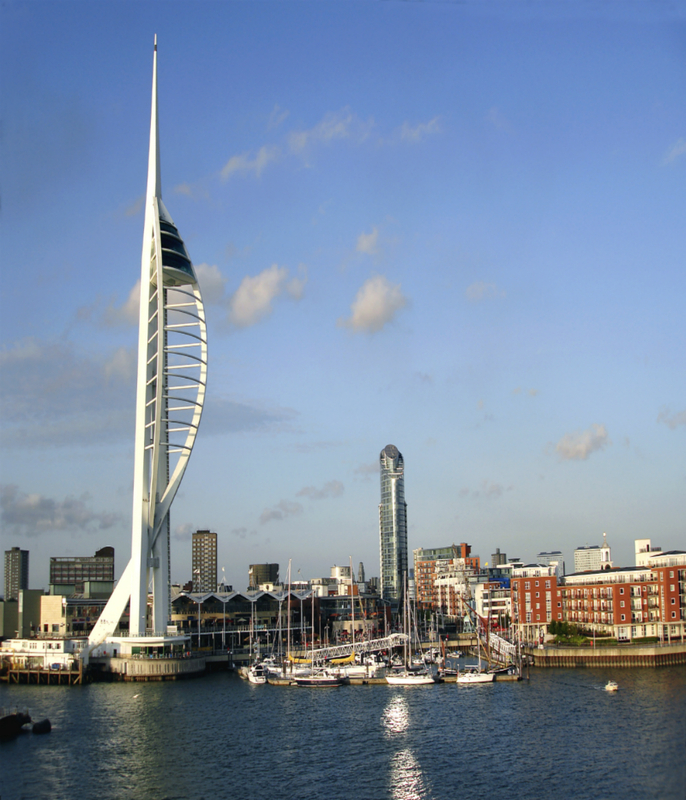 For more modern thrills, check out the Emirates Spinnaker Tower, an imposing structure that reaches 170 metres above the Gunwharf Quays, which makes it one of the largest towers in the UK. The stunning panorama’s that visitors experience from its observation platform are amongst the best in the country, with 360-degree views that stretch as far as 23 miles on a clear day.